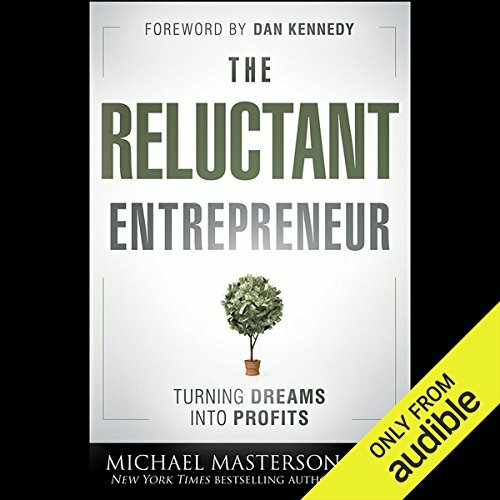 Presenting solid, reliable strategies based on author Michael Masterson's own successful practices, and debunking some common illusions entrepreneurs have about their businesses, the audiobook is a vital resource for anyone looking to avoid the pitfalls that threaten fledgling companies. 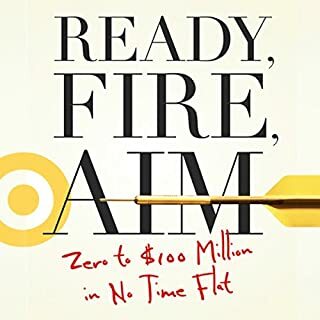 Essential reading for small business owners and both first-time and established entrepreneurs, The Reluctant Entrepreneur presents the smart strategies on starting and growing a small business that can make launching your own company a cinch. 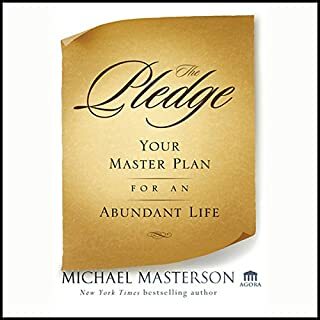 ©2012 Michael Masterson (P)2012 Audible, Inc. 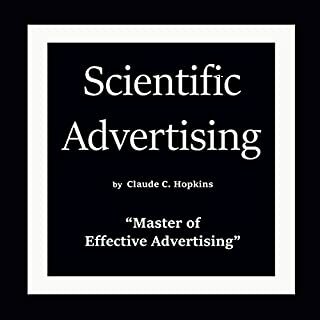 This is the complete and unabridged Scientific Advertising, written by the advertising genius Claude C. Hopkins in 1923. 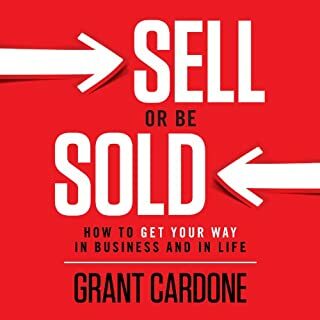 It is cited by many advertising and Internet marketing personalities such as David Ogilvy, Gary Halbert, and Jay Abraham as a "must-read" book. Hopkins used the techniques of testing and measuring the effectiveness of his ads by understanding and using the principles of psychology. 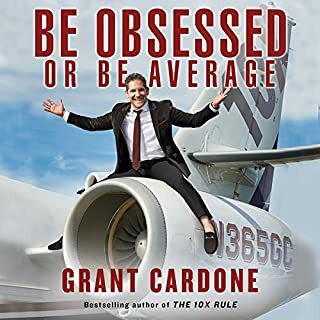 After listening to this audiobook you'll never waste money on ineffective advertising again. 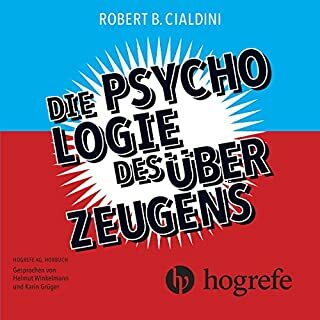 Empfehlenswert für jeden Gründer oder für jedem der darüber nachdenkt Gründer zu werden ! Einfach erklärt worauf es ankommt um Erfolg zu haben. 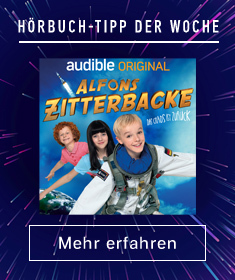 Habe ich zufällig im audiobook Angebot im Flieger entdeckt ! Danke United Airlines !